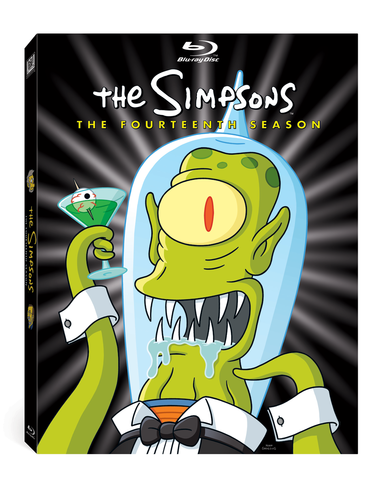 Season 14 DVD Cover :). 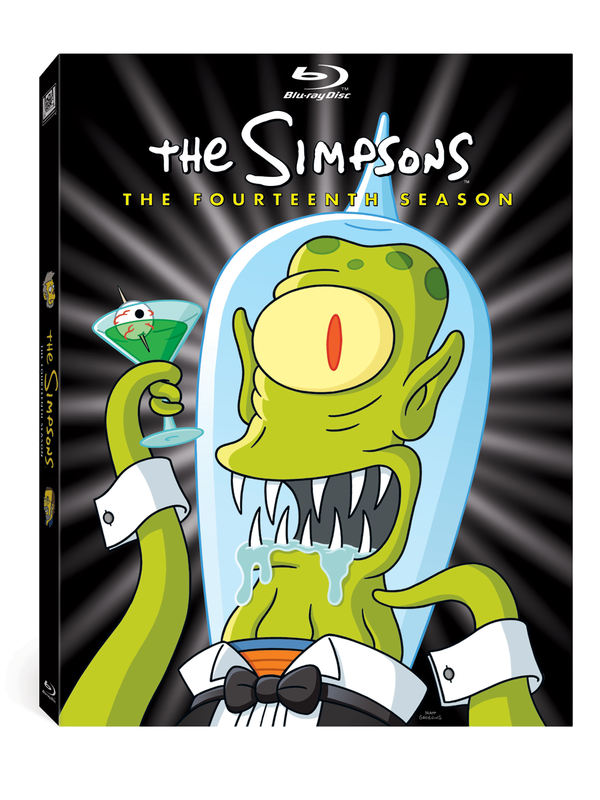 The DVD Box-Set Cover For Season 14, To Be Released In Summer 2011 :). HD Wallpaper and background images in the 辛普森一家 club tagged: simpsons the simpsons season 14.